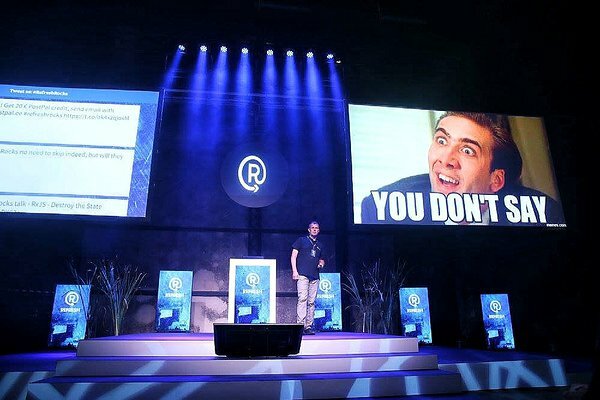 Refresh, a product, design and front-end conference taking place on the 8th of September in Tallinn is one of those events not to be missed by startupers and specialists working on products. 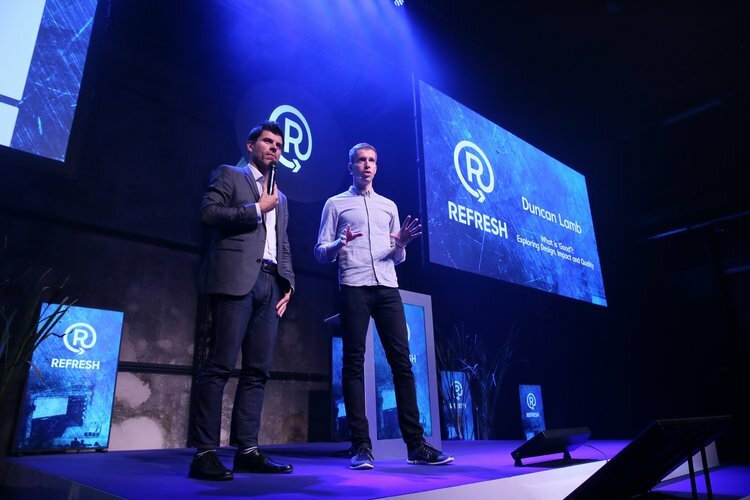 Originating from Transferwise employees’ idea to create a platform and a community for the “product people” in Estonia, Refresh came to life 3 years ago with the help of Janika Liiv, co-founder of Tech Sisters and Clanbeat. We managed to get a hold of her just before the big event to hear some of the insights on the conference. Janika is undoubtedly excited to be organizing Refresh - having been working in product development herself, she knows what to pay attention to when building engaging products that the target customer wants. As she enthusiastically admits, Refresh offers her a chance to organize the “event of her dreams” - a conference she as a product-focused specialist would love to attend. As the head of the programme, Janika enjoys hunting down the best of the best speakers in the field, getting the specialists from companies with products she loves to join the event. This kind of passion which leads to the high quality of the event and its programme is just one of the many reasons why Refresh is a must-go event for web designers, UX specialists and product developers working on the client side of the business process. As the conference is targeted to specialists, the speakers will also focus on practical and in-depth case studies from their everyday work rather than generic talks. This year’s programme is more specifically focused on design and user research, exploring how to determine the user’s needs, and develop better and more useful products. Another goal of this year’s programme is to introduce and expose the participants to new technologies to help them think more outside of the box in their work as well. Thus, a web technologist Ruth John will be speaking about how everyone could be an audiovisual artist on the web to spice up their sites and products, and software engineer Jana Beck will talk about creating more human-like conversational bots. When asked about some of the speakers that Janika is especially looking forward to hearing, she highlights the talks by Una Kravets, whose passion is CSS and the endless capabilities it offers in improving websites; Willie Tran from Dropbox, who will talk about setting up good A/B tests and experiments as part of the product development process; and Jonn Galea from Lingvist, who will share his experiences on the best ways to approach UX for learning. Her hope is that the participants of Refresh will find a lot of like-minded people to network and connect with to create a relevant product-focused community in Estonia in which these specialists could share the challenges they are facing, their ideas and experiences also beyond the conference. For those eager ones who would like to start tuning themselves to the conference vibe a little earlier, there’s a pre-event titled “What it takes to develop kickass products?” taking place in Tartu on the evening of the 4th of September with talks on product illustrations, user testing and design sprints with speakers from Pipedrive, Mooncascade and Monese. 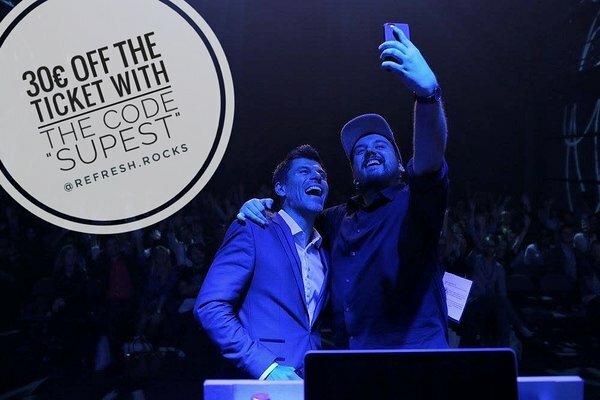 Refresh will be bringing together 500 participants and 14 international speakers from companies like Squarespace, Pipedrive, Realeyes, Dropbox, Transferwise and more to Telliskivi Creative City on the 8th of September - there’s still time to grab yourself a ticket (the code SUPEST will give you 30€ off the ticket)! You can also check out our impressions from the last year’s conference or see the full talks from past years on Refresh’s Youtube channel. Startup Estonia will be out at the event too, see you there!